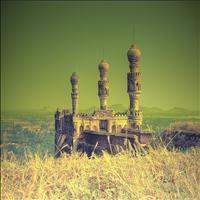 In Karimnagar District, 160-km From Hyderabad. 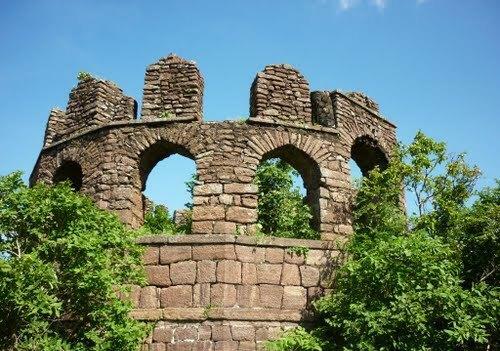 10-km from Karimnagar is Elgandal; the place was ruled by five important dynasties in past days. 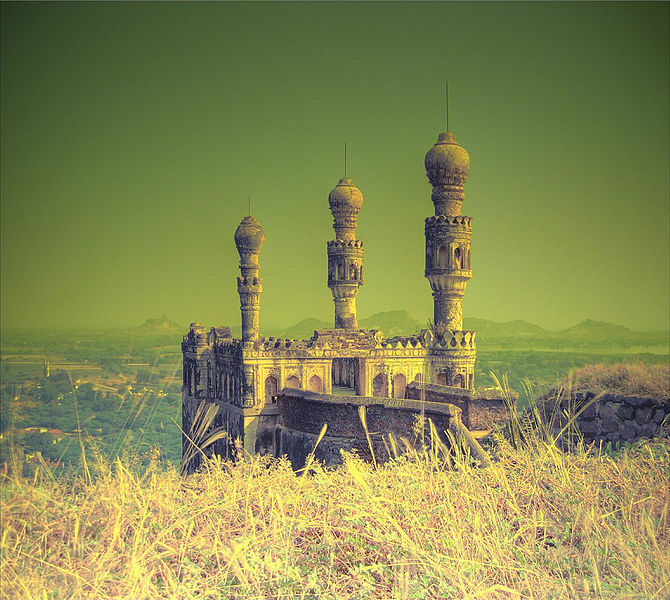 A fort on a hill, the Brindaban tank and shaking minarets are some of the historical remains found here. 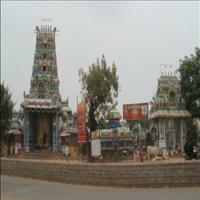 Dharmapuri is a place of religious importance because of the Narasimhaswami shrine here. The Kalyanotsavam celebrated in February- March attracts thousands of pilgrims. 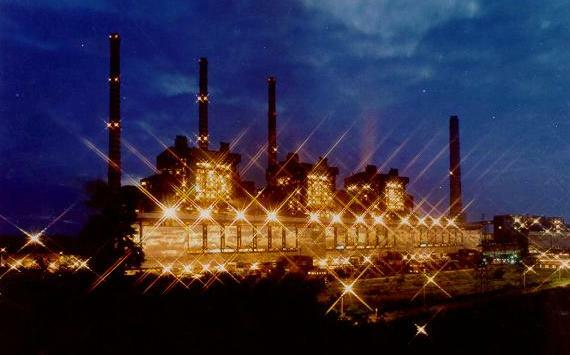 Kaleshwaram is at a distance of 32-km from Manthani and 72-km from Karimnagar. 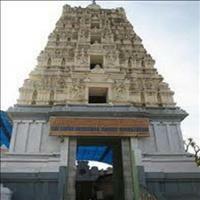 It is in a picturesque spot where the river Godavari receives into its stream the Pranahita. Muktesvara is the most important temple. The Shiva Lingam of this temple is one of the three Jyotirlingams of Lord Shiva. There is also a temple dedicated to Brahma. 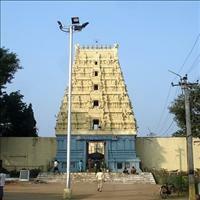 At a distance of 35-km from Karimnagar is Vemulawada, the famous temple town of Sri Raja Rajeswara an incarnation of Lord Shiva. There is a lake known as 'Dharma Gundam', believed to have curative properties.